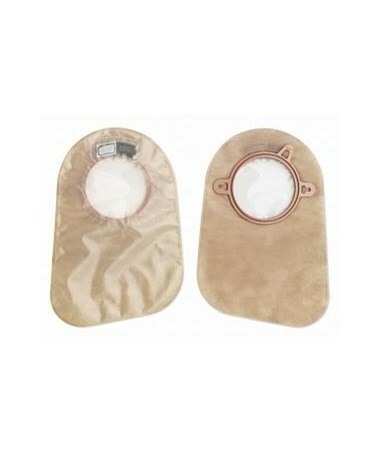 This model features ComfortWear panels that provide a soft, cloth-like covering between the pouch and the skin. Belt tabs attached help secure the pouch to the belt. Multi layers of odor barrier film protect against noise and rustling. The pouch is transparent for easy visualizationof contents. 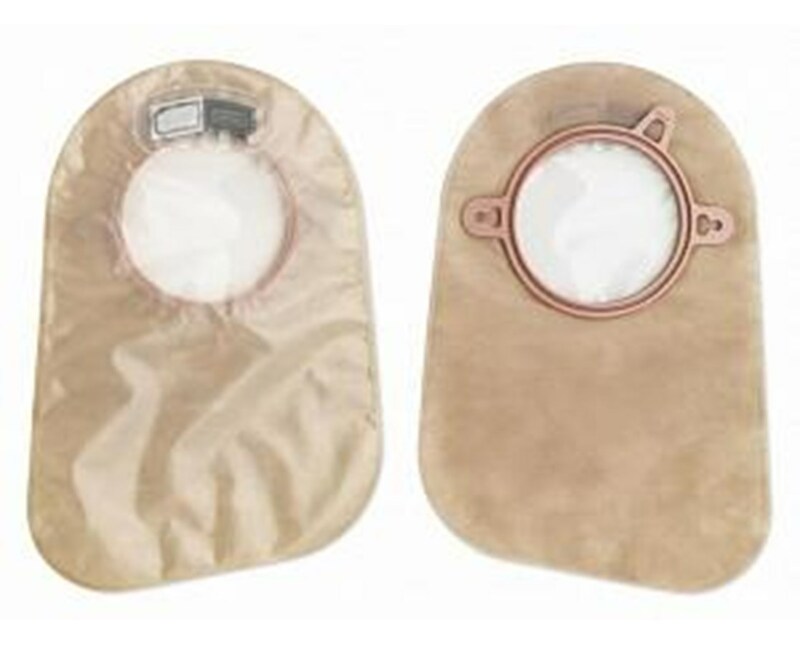 The Closed pouch comes in two flange sizes, 21/4 and 2 3/4.Select from the drop down above. Transparent pouch for easyvisualizationof contents.